So Much Scrapping Going On! So, you want to know the thoughts from my head, creations from my heart and hands... and random stuff I've been doing lately? Well, summer is over, school is back in, and it's time to get back on track for all things inside... 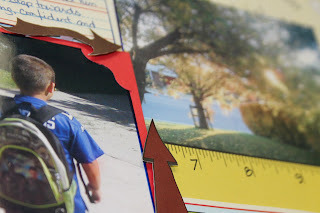 I've been SO longing to do some crafting and creating for months now, but time flies by so fast and with some unexpected, but much needed and appreciated, house renovations, I could not physically get into my craft room even if I wanted to! And oh, how I wanted to! But we've got a new floor in, have been enjoying football season for the first time (GO HILLTOPPERS!) and had a good summer all around. With that being said, I was looking for some inspiration a couple of nights ago when I did manage to get into my room, clean off a space on the table and pull out some of the new goodies that I have collected over the summer. Where do I go for inspiration when starting on a new page? Why, to my favorite magazine and blogs of course! 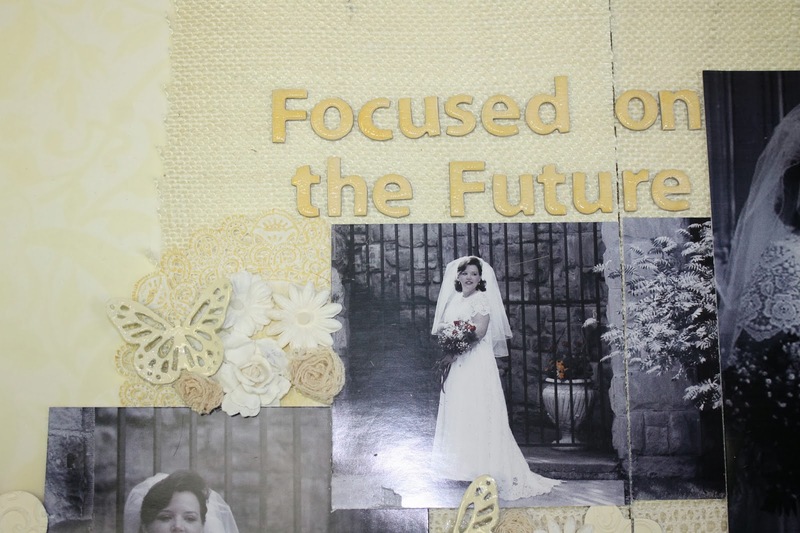 Canadian Scrapbooker Magazine always gets me off to a good start with their Sketchy Challenge each month so I printed off a copy of this month's sketch and my creative side started to churn up ideas. 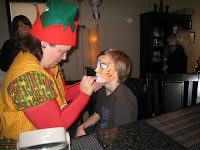 I then checked out the blog of Susan K. Weckesser, My Sweet Earth. I was introduced to Susan's line of products last winter on our Crop and Cruise Hawaii trip and loved it immediately! And digging through my stash, I found I still had some that gave me the final push to my creative process I needed. 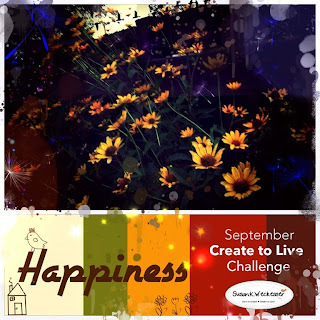 She has a monthly challenge, Create to Live, on her blog and when I saw it for this month, I knew that "HAPPINESS" was something I could definitely scrap about! And the photo and color theme made me immediately know the photos I would scrap about. I started with the flowers from Susie Bee Studios (Susan K. Weckesser) "Bouquet" line, then added paper from "Pebbles", "My Little Yellow Bicycle", letters from "Glitz" and "Bo Bunny", rub-ons from "Fancy Pants" and flowers made myself by melting craft beads in my oven. 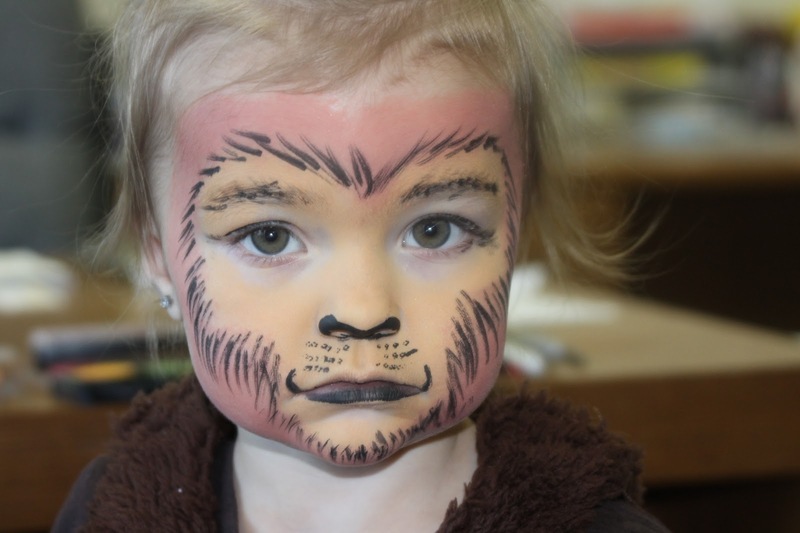 (thanks to Pinterest for the idea!). 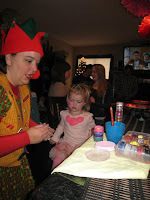 Hope you enjoy and tune back next Friday for another update from me, my family and my craft room! P.S. ... 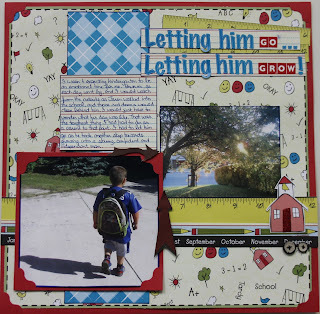 If you haven't seen the layout yet, you'll have to wait now and get the Winter 2013 issue of Canadian Scrapbooker Magazine... that's where you'll be able to see this fun layout next! WOW!!! 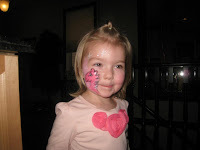 Can't believe it's been since February that I've blogged! Seems that Spring and Summer just FLEW by and already we're halfway through Fall! Well, the good part about Fall and Back-to-School is that it's also "Back to Crafting" and "me time"! It feels so good to have a couple hours each night to relax and create again. 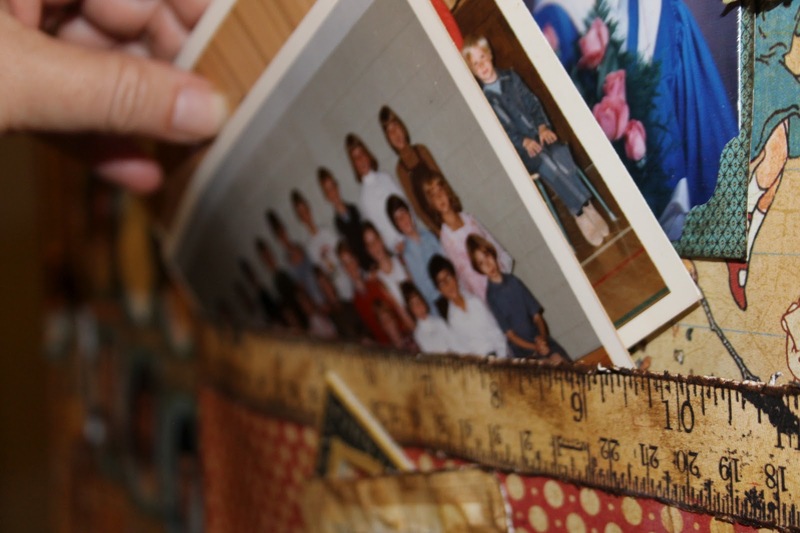 With "Back to School" in mind, I took on a couple of challenges but instead of scrapping this year's back-to-school photos, I jumped all the way back to 1984 and flash-backed to being 15 again. Was so much fun doing these 2 challenges... now on to October's challenges! 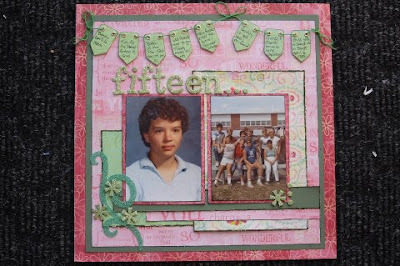 Last month I made the above single page 12"x12" layout for Graphic 45's January Blog challenge about "Heros" as well as the "Sketchy Challenge" for Canadian Scrapbooker Magazine... I was inspired by my Mom as my hero for going after her dream of learning to play the mandolin despite arthritis in her fingers and being 70 years old when she started... the "Curtain Call" line of paper seemed to fit this layout perfectly! 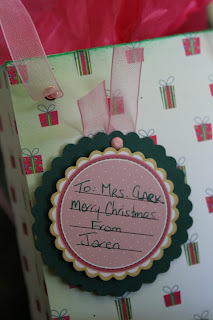 The first project I began at the beginning of February, after going out and purchasing everything I could find in the "ABC Primer" collection, was a gift bag for our end-of-the-year Teacher's gift for Jaren's teacher. The bag ended up being so beautiful, it becomes as much of the gift as whatever we put inside it. We will be hard-pressed to find something to go in as a gift that measures up to the bag and the mini-tag that it is wrapped in! I fell in love with this project as I embellished it with Prima Flowers, Chipboard embellishments from the ABC Primer line, Theresa Collins ribbons and then used pop dots and fussy-cutting to give some added dimension to the books and the ruler along the bottom. I was thrilled to be able to add the butterflies from the new "Olde Curiosity Shoppe" 8 x 8 book that is just out in the stores last week! My pride and joy of this month's challenge is this double page layout inspired by the "ABC Primer" collection. 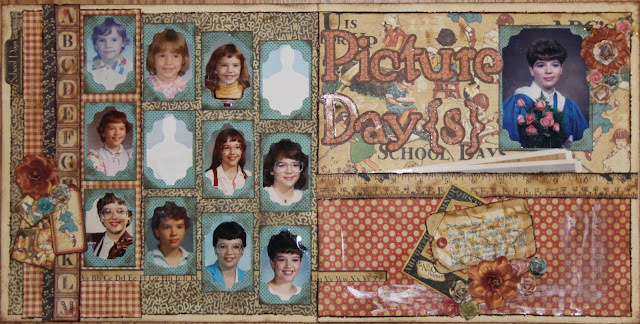 What started out as 'just another scrapbook page' turned into a 'wonderful walk down memory lane' as I rounded up every school year photo I could find. I have to rummage through every photo box at my house and Mom's house to get as many as I could and as I did, I ran across many, many childhood memories that I was excited to share with my son and husband. 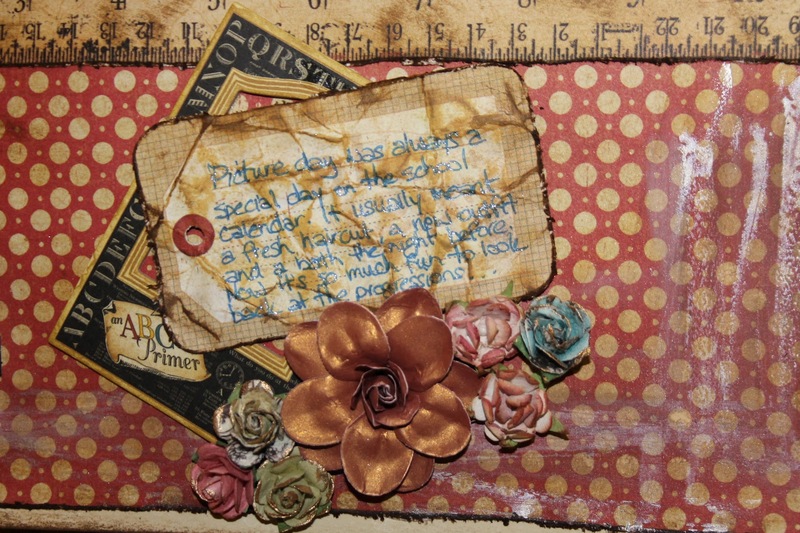 I love the vintage look and the distressing I did on this layout, using LOTS of Tim Holtz Distress Ink, the Tim Holtz Edge Distresser, Tattered Angels Glimmer Mist, Prima Flowers and Petaloo Color Me Flowers along with the Graphic 45 papers and Chipboard elements. I was having a challenge to find just the right letters from my vast collection of alphabets (I have a thing for letters), and so, was thrilled to find that the blue and red papers in the "Olde Curiosity Shoppe" 8" x 8" mini papers matched the "ABC Primer" blues and reds perfectly to make the photo frames and letters with my Slice Machine by Making Memories. 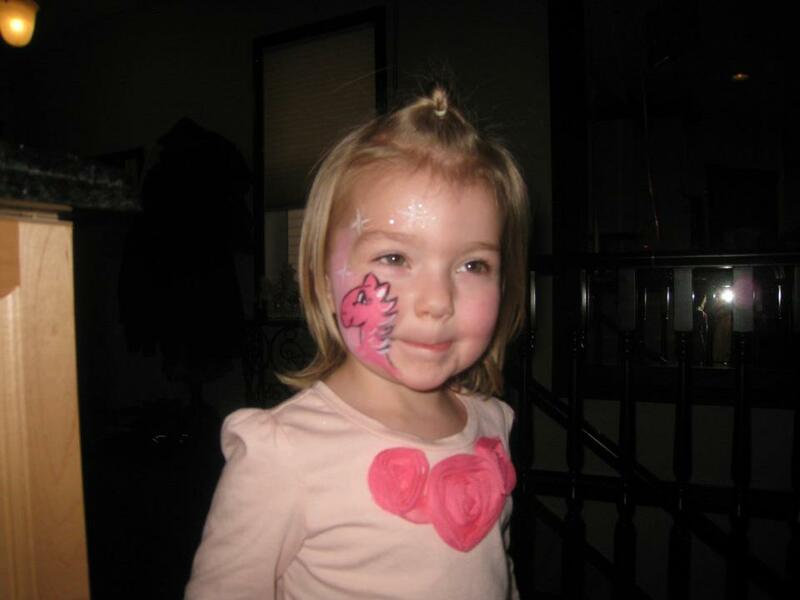 "Birthday Season" in our family begins in February with the birthdays of 2 nieces and a sister-in-law... not to mention Valentine's Day! 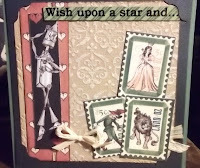 What better time to make some cards using the "Magic of Oz", "Curtain Call" and "ABC Primer" papers. 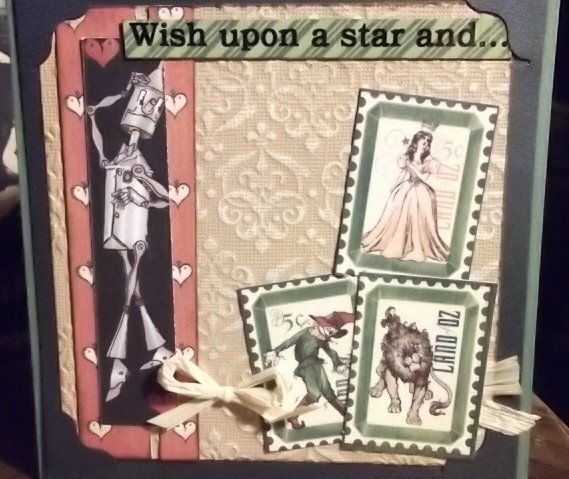 One of my first layouts using some Graphic 45 paper from "The Magic of Oz" was done for a challenge at one of our local scrapbooking stores. 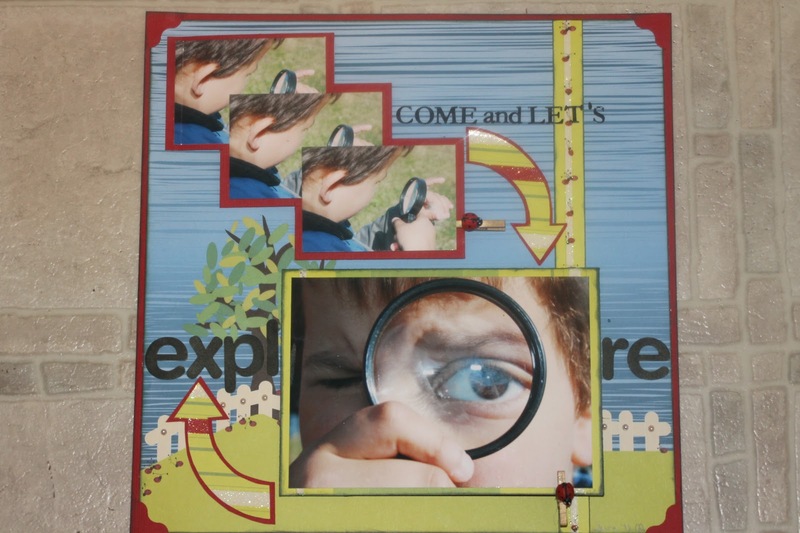 Every month we would get a 'mystery envelope' and the challenge was to use some of every item in the envelope to create a single page layout. 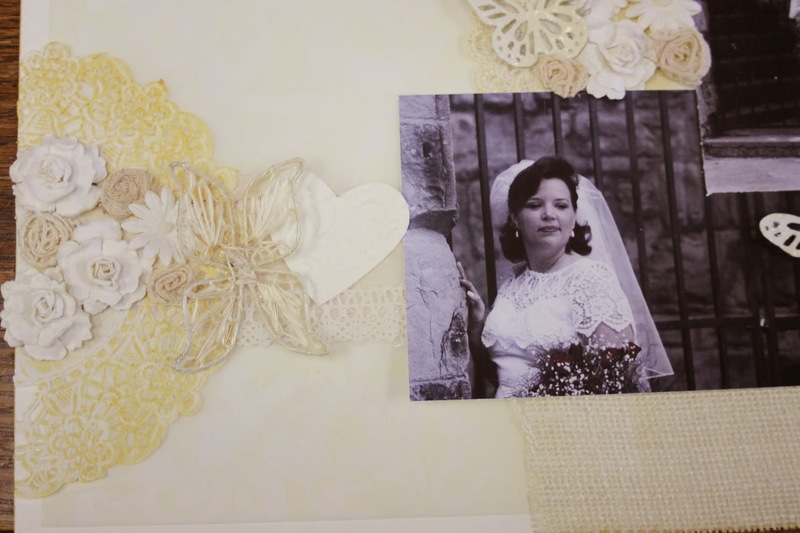 I so enjoyed these challenges because they would push me to use items or combinations of things that I would not have automatically thought of or even looked at in the store, like the very interesting yellow "web-like" ribbon used here. 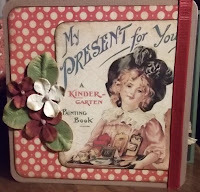 I hope you've enjoyed my projects done with Graphic 45 papers, Tim Holtz products, Prima Flowers and other great products as much as I have enjoyed creating with them so intensively over this past month! 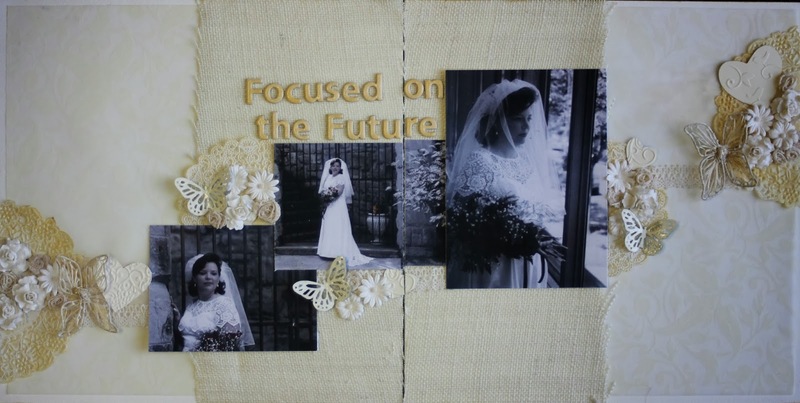 If nothing else happens, I have some great finished projects in my collection and a renewed love and passion for each of the product lines I worked with over the month! I look forward to sharing with you again soon! So Cute and So Useful! 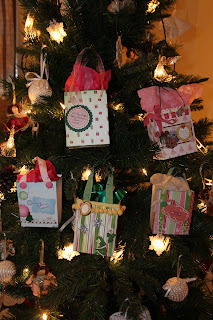 So for Christmas this year, one of my projects was to make some mini-gift bags. 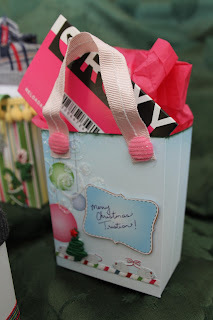 Because we end up mostly exchanging gift cards with the other family members, I thought this was a cute way to package them. I ended up with 5 bags that measure about 5" tall when finished. 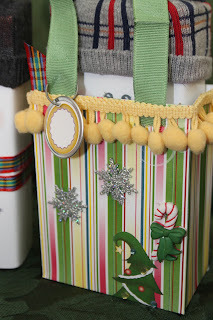 For each bag, I used 2 - 6" x 6" pieces of paper from Nikki Sivils' "North Pole Nights" mini pad of papers. I love that they aren't all in red and green as most of my Christmas decorations aren't necessarily 'traditional' Christmas colors! 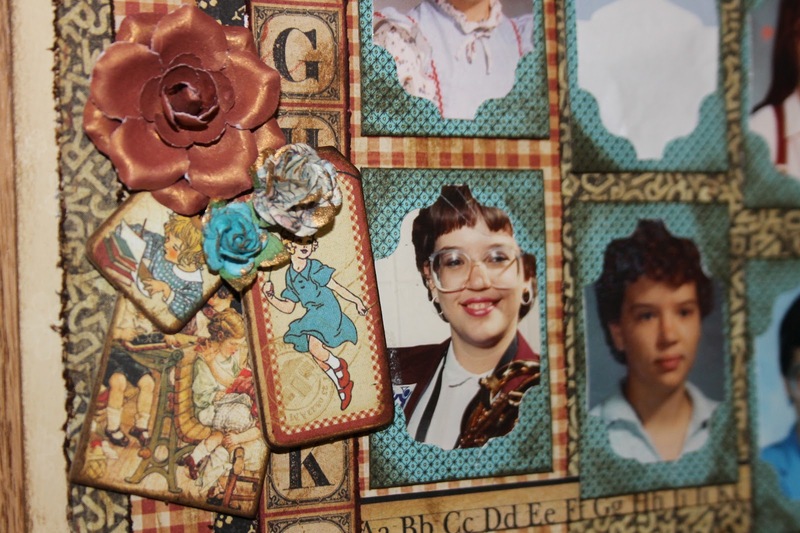 I then added some miscellaneous ribbons and embellishments from my stash and voila! Because the papers are such good quality, they are strong, sturdy gift bags. 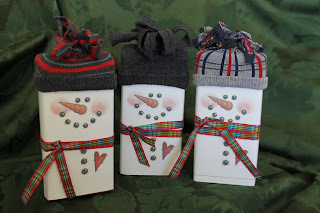 They ended up being so cute, I couldn't give them away and so now have a head-start for next year's gift giving! 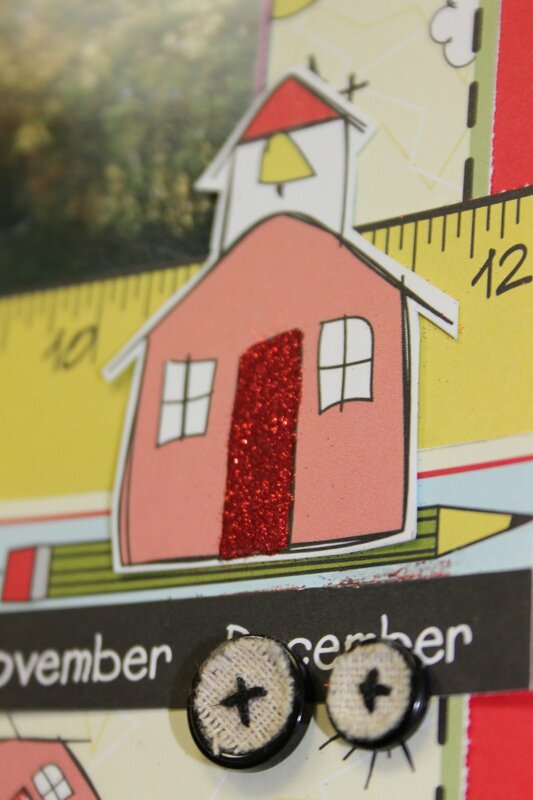 For this one, I traced some of the design in the corner and added some Craft & Glitz Micro Glitter to give it a little extra bling. And for the tag, that's from the packaging from some Nikki Sivils' buttons packages that I cut out after using the buttons on another project! 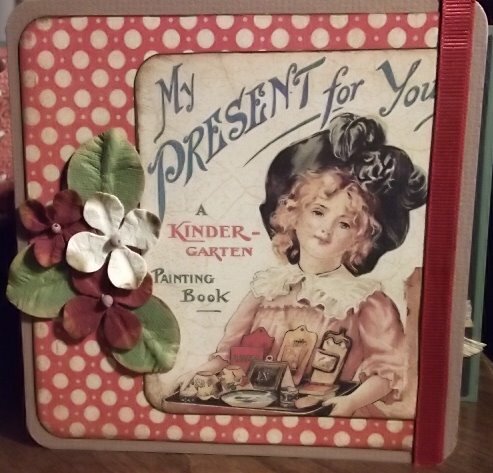 A Creative Memories sticker plus some Nikki Sivils stickers, my Marvy Uchida Border punch and some leftover ribbon made for a very pretty package! 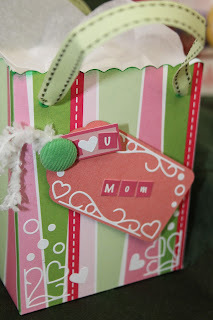 Harmonie Peel & Sticks stickers livened up this cute little bag... hope I pick Mom's name for next year! The label here is a Nikki Sivils sticker and then to have it stand out just a little more, I used some decorative edge scissors in the same scallop design to cut out a bigger circle in the green cardstock. 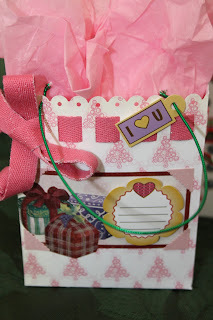 I then used Pop Dots to adhere both the sticker to the cardstock and then the cardstock to the gift bag. Such a lot of fun! 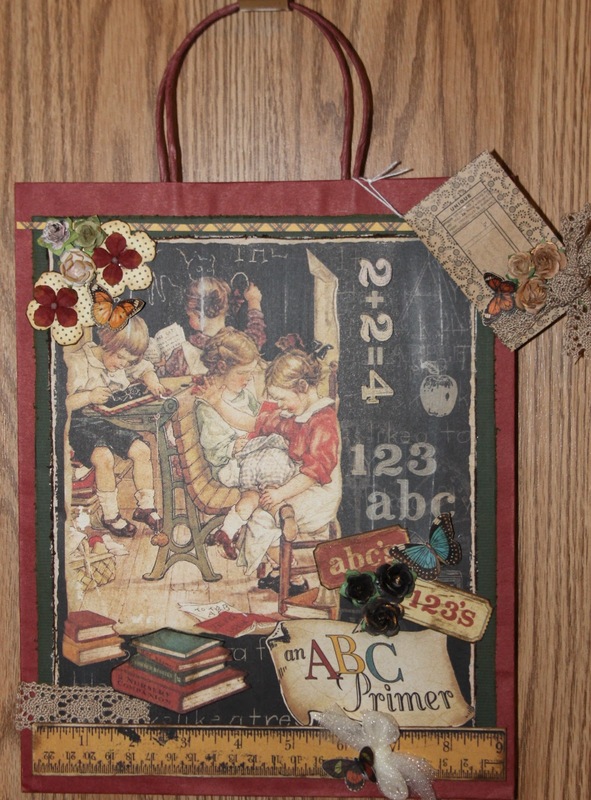 I think I'll be making some birthday bags next! Now to buy presents to fit in these cute little containers! So another Christmas has passed and now we're starting the annual debate of what to do for New Year's but I wanted to take a moment to show off this year's Christmas decorations and handmade gifts. 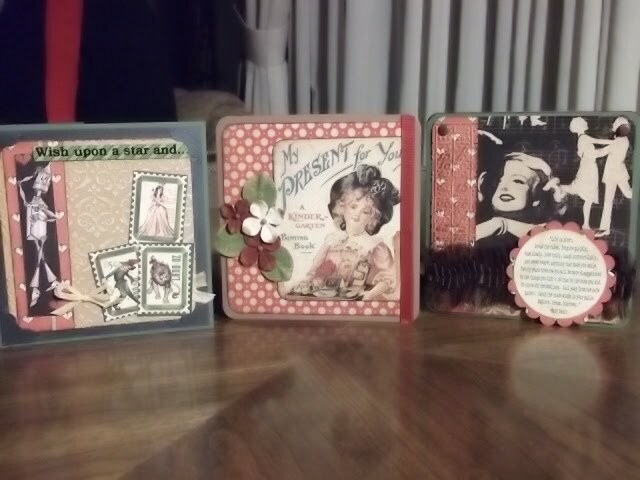 I've been feeling extra crafty this year and inspired to do some fun creations! 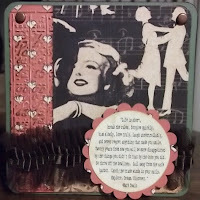 Inspiration for both of these projects was found at http://www.rubberstampingdiva.com/ when Allison Orthner directed me there through her t.v. program. The snowmen are 3 Lindt chocolate bars with the pdf print out of the faces / buttons etc. Then I used some scrap ribbon for the scarfs and cut up some of Jaren's old socks for the hats. We gave these out as teachers' gifts and were they ever a hit! 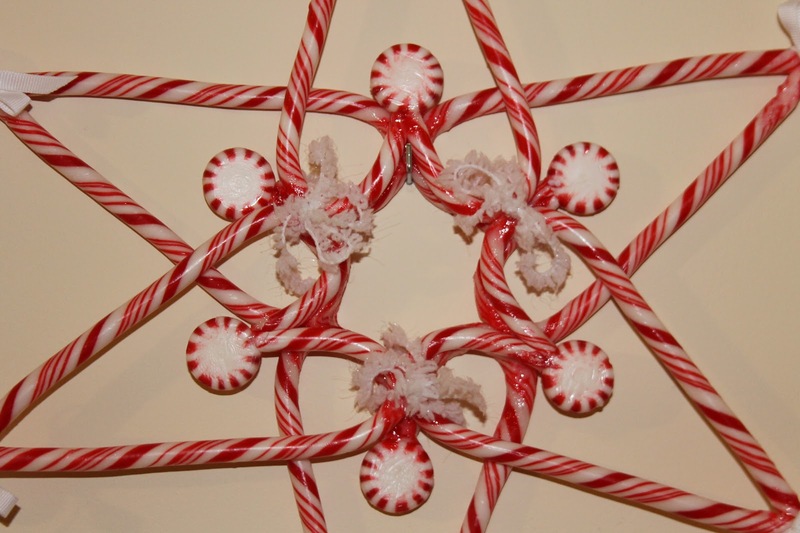 The candy cane star is pretty much just that... candy canes and peppermint candies. The website said to use hot glue but I used my heat embossing gun to melt the candy and 'weld' them together. (Thanks David for the heat idea...) So far, it's staying together very well and is hanging proudly on my wall! 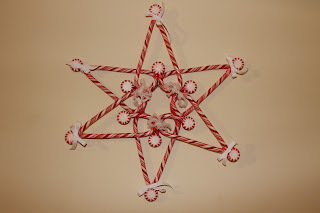 I'm thinking I'd like to try some mini candy canes and make some stars for the tree for next year! 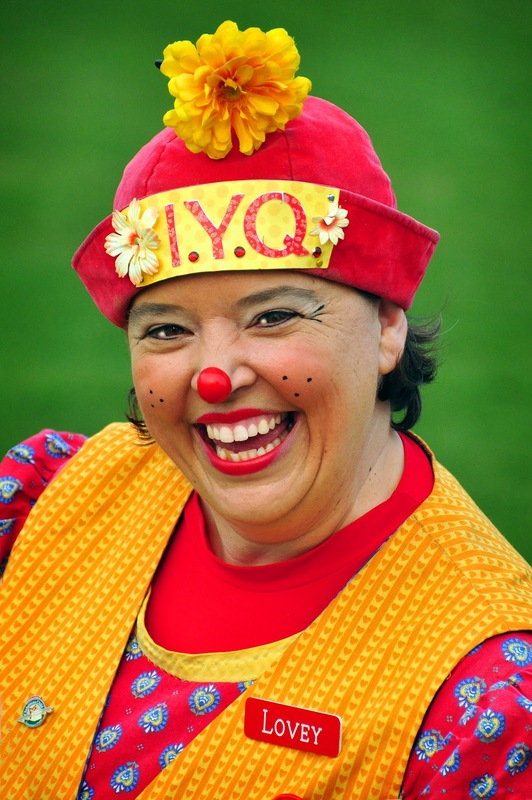 So much inspiration... So much fun! So I had such a good time last month when I entered the challenge on Nikki Sivils' blog (especially when I won) that I just had to do it again this month! 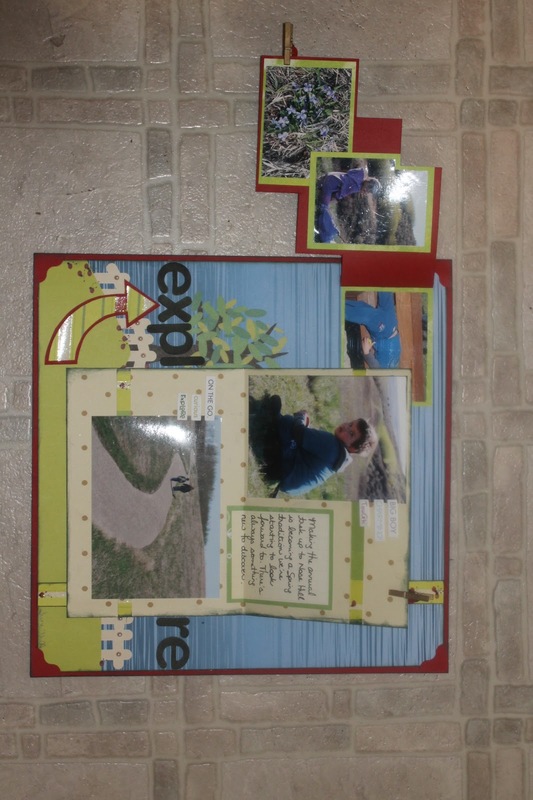 And of course, it sure helped with inspiration and motivation when I received my prize package! It was the "School is Cool" paper and embellishments kit! And then when they announced that this month's challenge was to use photos taken with your cell phone, well, I couldn't have been happier! I have the perfect photos to go with the perfect papers! This will forever be one of my favorite photos of Jaren as he walked into school on his first day of kindergarten. As I walked in behind him, it struck me how confident, excited and sure of himself that he was. And to me, how small he still seemed... I just had to snap a picture. And then later that fall, as the leaves changed colors and the sun rose later in the mornings, I snapped another photo looking at the school and those same doors from across the street at Keira's house. How many times I watch through the window to the school across the street and wonder what he's doing. It just always makes me feel that everyday, I have to "let him go so I can let him grow..." Just wish he'd stop doing it so quickly! The patterned paper, buttons, letters and arrows are Nikki Sivils. 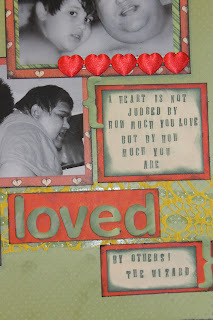 The cardstock is "Scrapbook Sally" and the only other embellishments I used was Ranger Glossy Accents, Craft & Glitz Red glitter, pop dots and Marvy Uchida Le Plume pen in Blue. I wanted to highlight the red school house door on the embellishment so I used some Ranger Glossy Accents and then sprinkled it with Craft & Glitz Red glitter so it has a little texture plus a little bling to it. 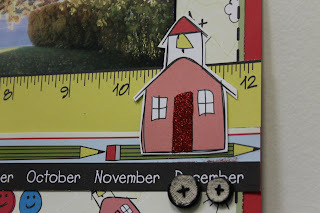 I also used the Ranger Glossy Accents on the other smaller school house doors so they stand out just a little in the background. 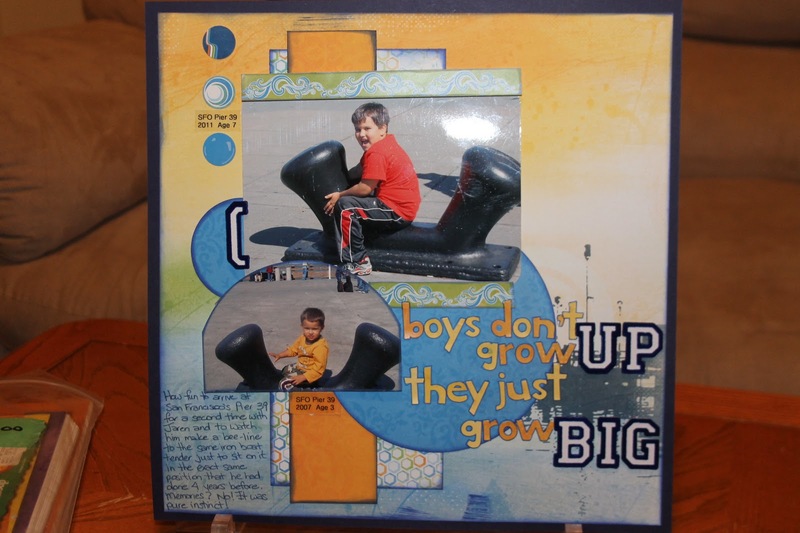 So what have I been doing since my "big win" with Nikki Sivils last week and getting published in Canadian Scrapbooker Magazine the week before? The usual December busyness has set in with clowning, magic, balloon twisting, facepainting, decorating, shopping etc.... add that to already trying to keep the house clean, the guys fed and some 'me' time to do some crafting, oh yeah, and don't forget going to work every now and then... and for sure.... it MUST be December! Last weekend was great fun with some good entertaining which even allowed me to catch up with some old friends as well as some cousins! Just as I 'come down' from all the excitement, it will be the weekend and time to do it all over again! 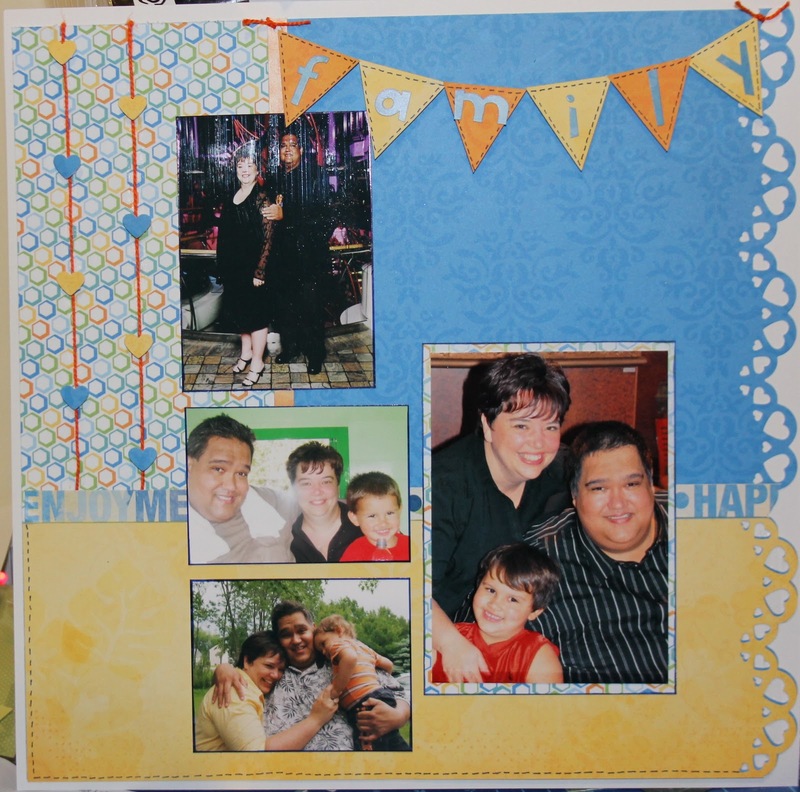 I have been making time to keep up with the "monthly challenges" that I have challenged myself to complete though with a fun layout for Canadian Scrapbooker Magazine's "Sketchy Challenge" using paper and embellishments from Basic Gray and also entering a Summer layout for their "Baby Blue" feature in the Summer issue... 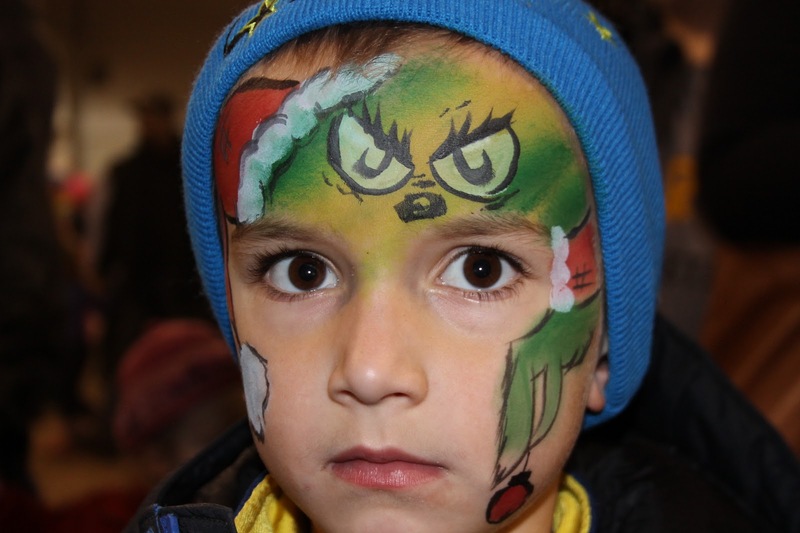 This one was using "Kiki Art" paper. 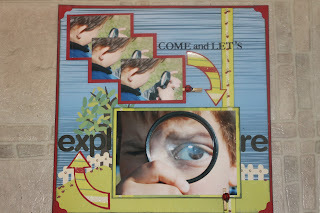 I love the secret flaps and hidden photos as people 'explore' the page with me... Fun, hey? !